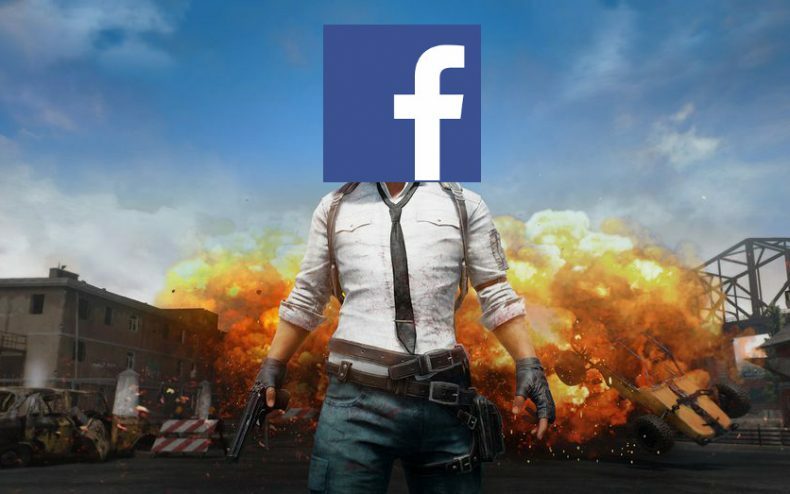 Playerunknown’s Battlegrounds has entered an agreement with social media giant Facebook to host exclusive livestream content on the latter’s website. 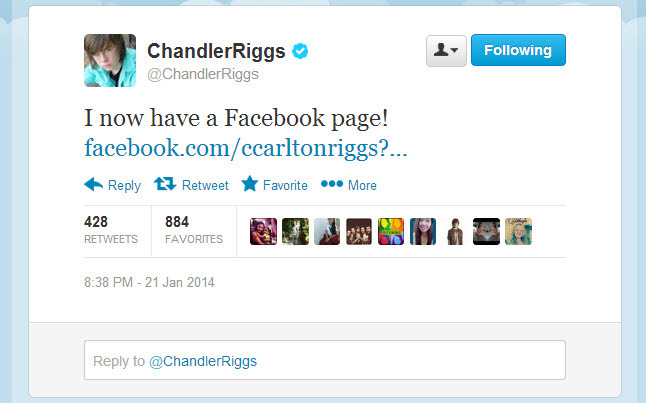 What made Facebook decide to do this? The game’s popularity and earning potential no doubt played a role, but the employees at the big blue F also just like to play it. So what will the streams be focused on? Bluehole informed Polygon that they “will highlight different aspect of the Battlegrounds community.” The first few streams will be hosted by community managers, then the show will open up to popular content creators. 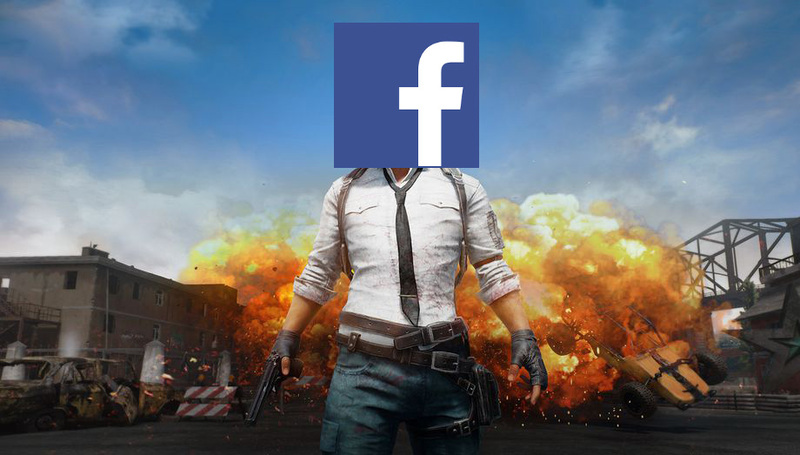 Battlegrounds on Facebook will be a weekly stream, going live Monday nights at 7. This isn’t the first game Facebook has taken an interest in promoting. Expanding into esports coverage has been one of their recent new priorities, and they’ve also inked streaming deals with companies like Blizzard.